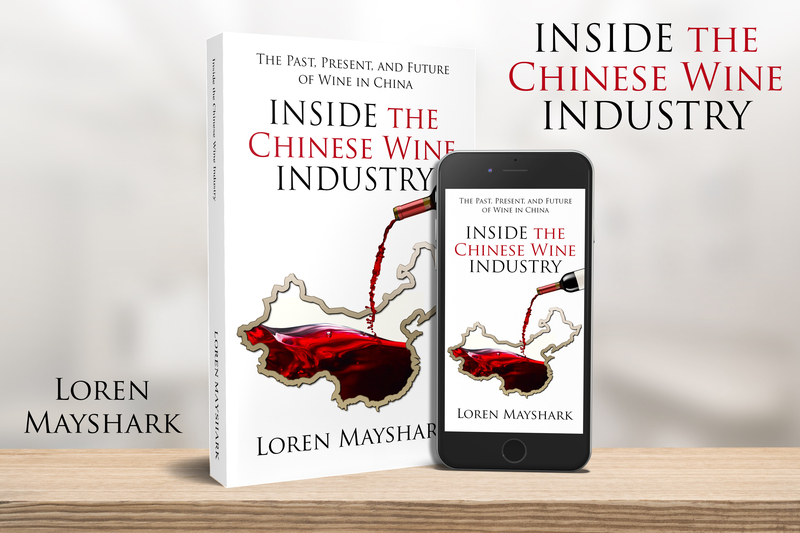 The perfect book to read with a glass of wine in hand, Inside The Chinese Wine Industry takes you on a thrilling adventure through the past, present, and future of wine in China. The wine business is one of the world’s most compelling industries and China is considered the rising star. A hidden secret, the Chinese wine production continues to grow at an amazing pace. It is poised to soon enter the top five producing nations, supplanting long established countries such as Australia. Wine has had a meteoric rise in China over the past two decades. The nation is projected to become the second most valuable market for wine in the world by 2020. One recent study concluded that 96% of young Chinese adults consider wine their alcoholic drink of choice. Not only does Inside the Chinese Wine Industry explore current expansion and business models, it also journeys back to the past to see where it all began. 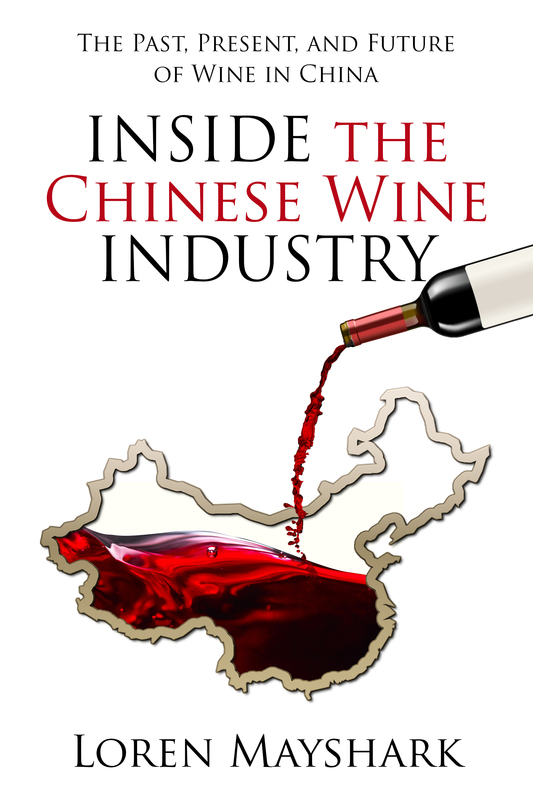 Additionally, the book explores current considerations such as how the US-Chinese trade war will affect the Chinese Wine Industry. What changed to make China wine-crazy? Download a copy of the Media Kit HERE.